Yay, it's Friday! 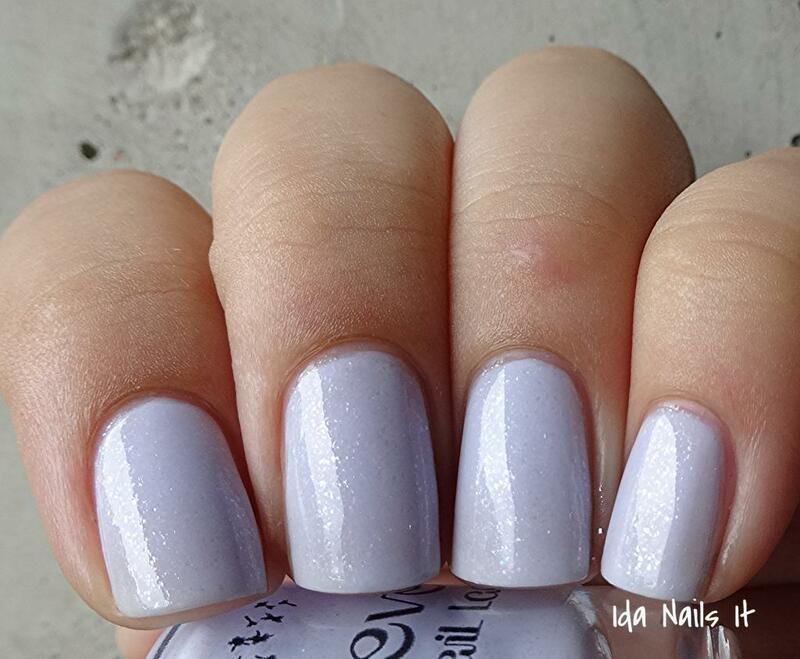 For your first Friday of October, I have polishes from Reverie Nail Lacquer to share. Many of these are actually part of her spring and summer collections, I just haven't had a chance to show them yet, but better late then never. 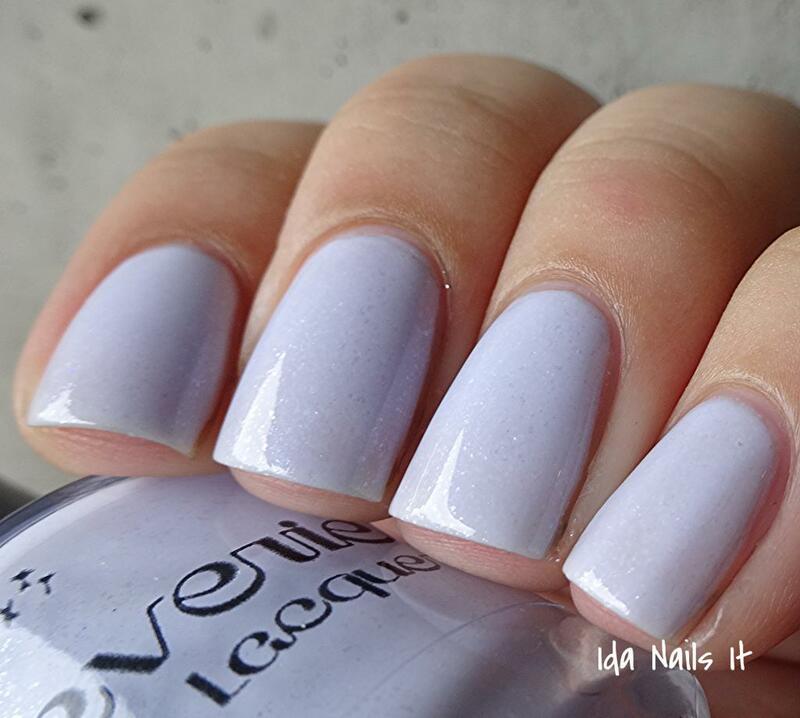 This was my first time trying out Reverie Nail Lacquer and over all, a very good experience. 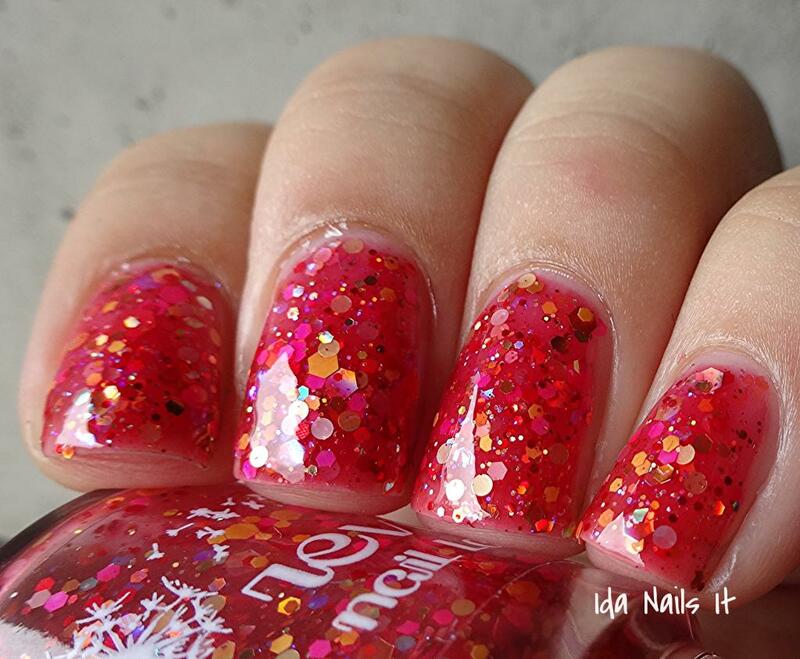 The colors are fun and stood out to me and the application was great, no problem formula whatsoever. Reverie has released her Fall 2014 collection and those are available in her shop, as well as other previously released collections. 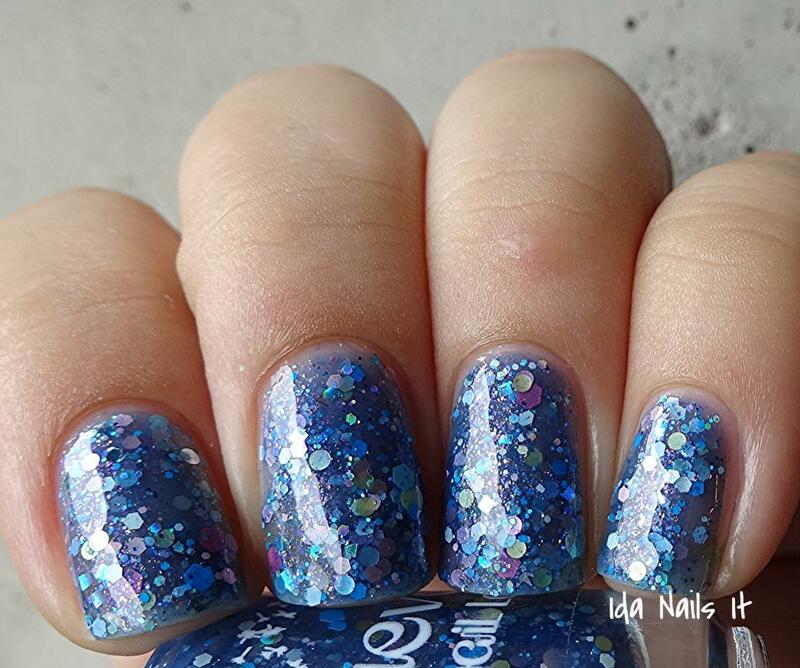 Blue jelly base with various pastel glitter and pink and red micro-flake shimmer. 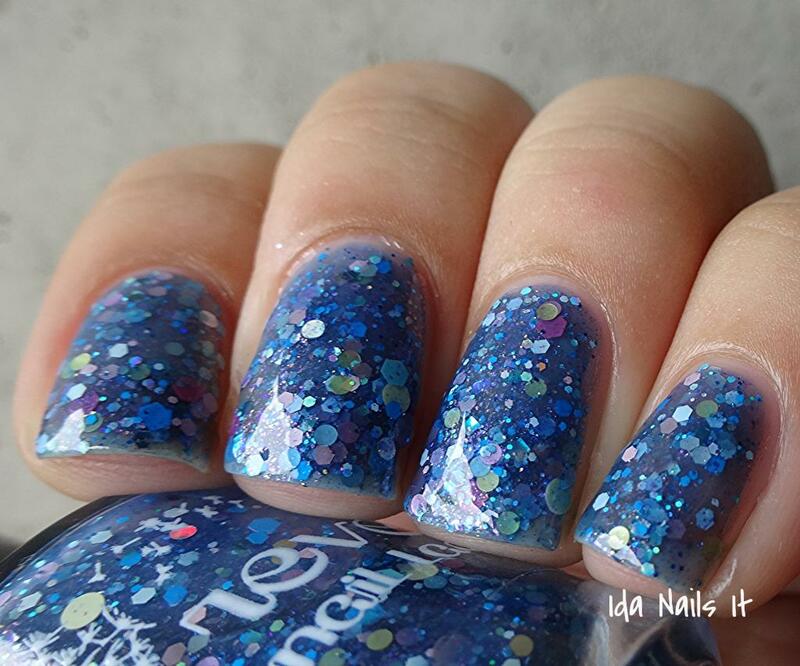 Very pretty and I like the flake shimmer. This was a limited batch though, so it's not available any longer. 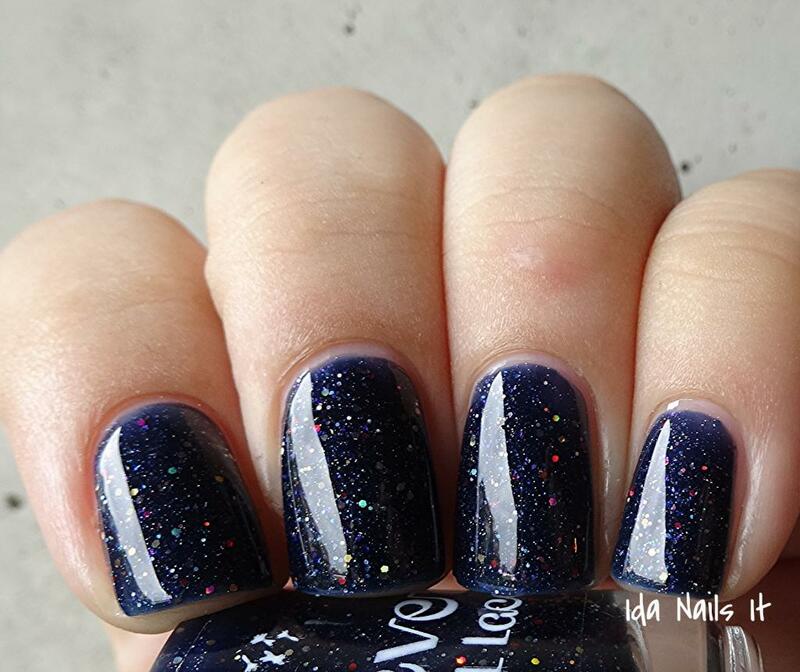 Dark blue jelly base with various holographic micro-glitter. 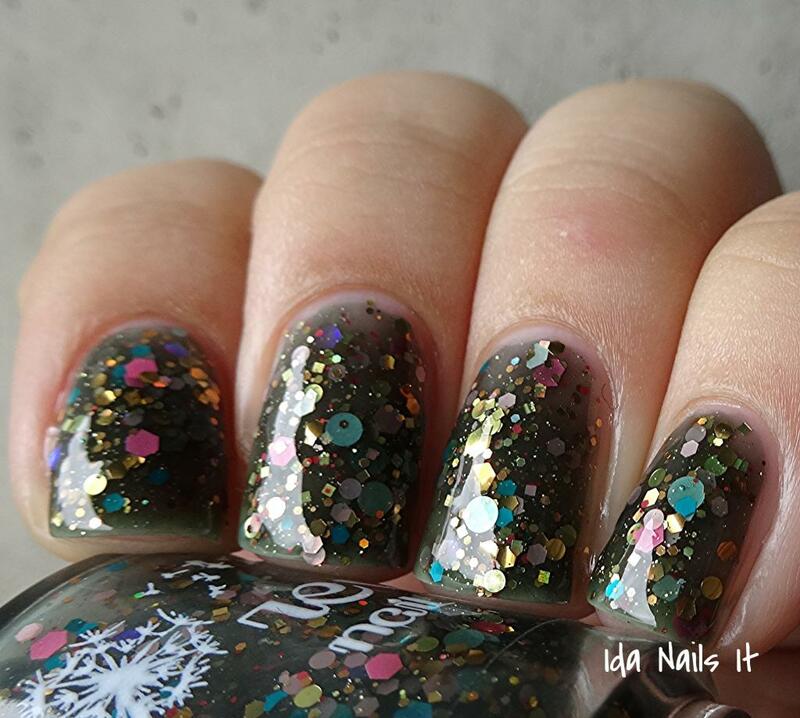 I can't resist micro-glitter polishes, especially when you put them in a darkly colored base. 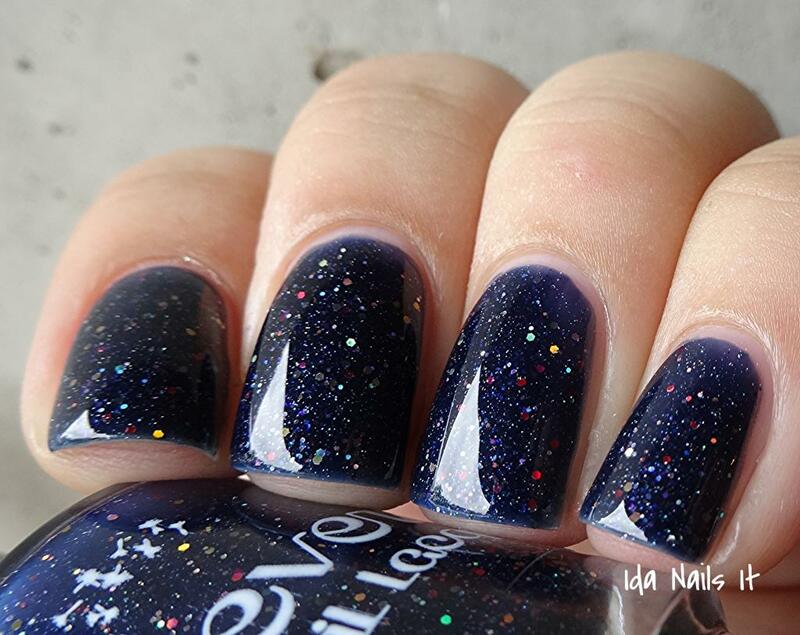 Very much a sparkly night sky polish. 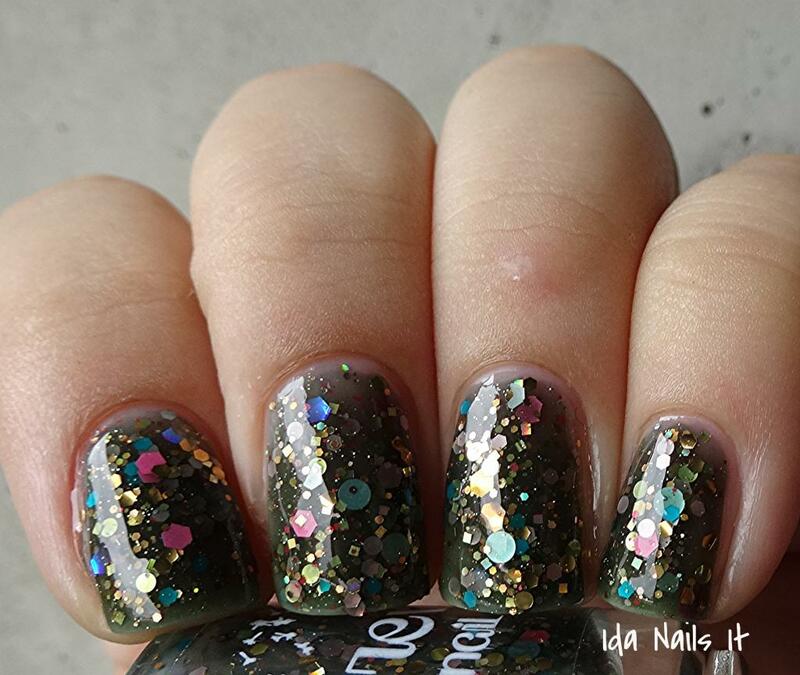 Forest green jelly base with gold and various pastel glitter. Such a unique color combination, I like the play of pastel against the earthy green. 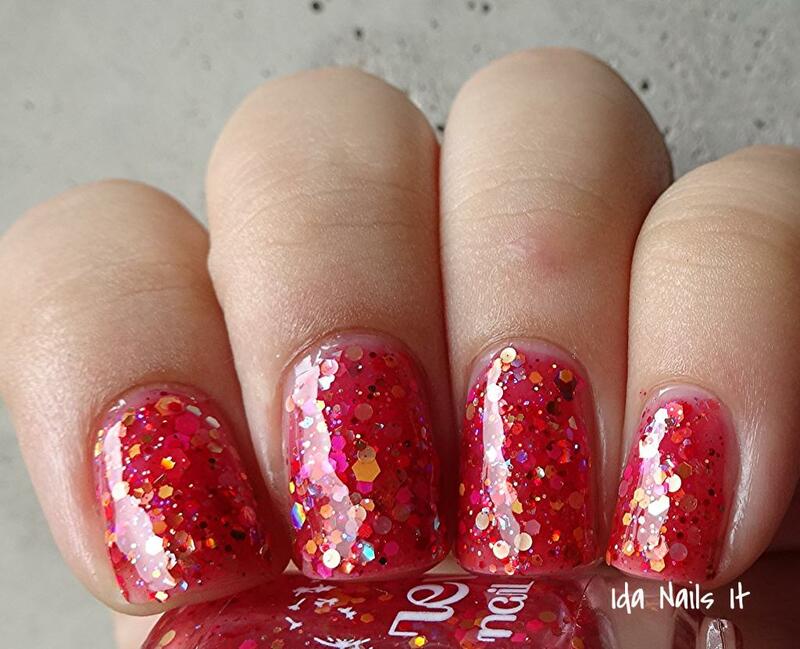 Red jelly base with pink, red, orange, yellow, and iridescent glitter. Most definitely my favorite of my order, it's so juicy looking! Light and airy and the shimmer is a nice touch.